Only 100% Fruit. That's it. No added sugars, colors or preservatives. Just the wonderful taste of fresh fruit, picked at the peak of the season and then dried in small batches using the Meduri method. 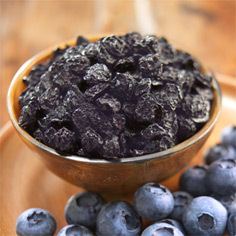 You haven't tasted dried fruit like this before! 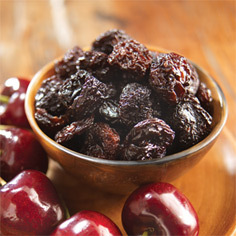 Choose from Bing Cherries, Mangos and Blueberries, all unsulphured and easy to pack into purses, lunch boxes or gym bags. 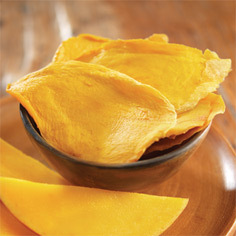 You can only find this gourmet dried fruit at Meduri World Delights.